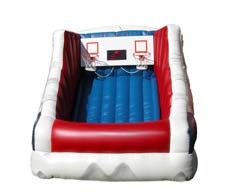 Activity Funhouse your one stop shop for children's playhouse inflatables, games, tables, chairs, and concession machines to make your child's party or special event a memorable occasion. 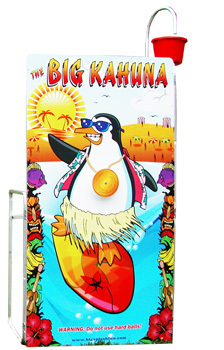 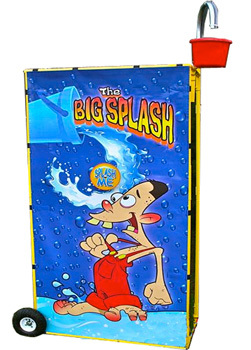 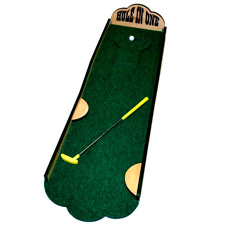 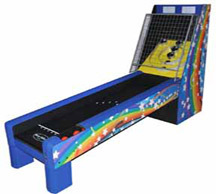 Activity Funhouse has a full array of carnival games that will be a big hit at your next party or event. 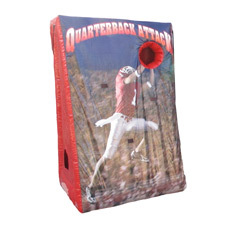 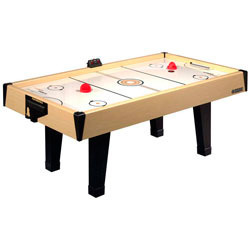 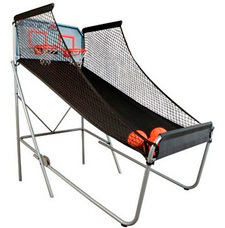 Sport games provide fun and enjoyment for both kids and adults.